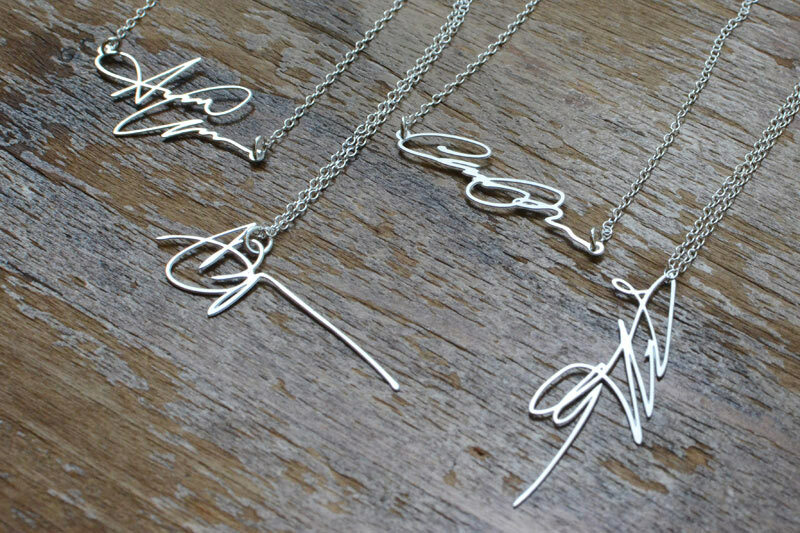 Brevity has released signature necklaces – a completely custom, one-of-a-kind symbol of your identity that’s is the mark that you use to represent yourself to the world. 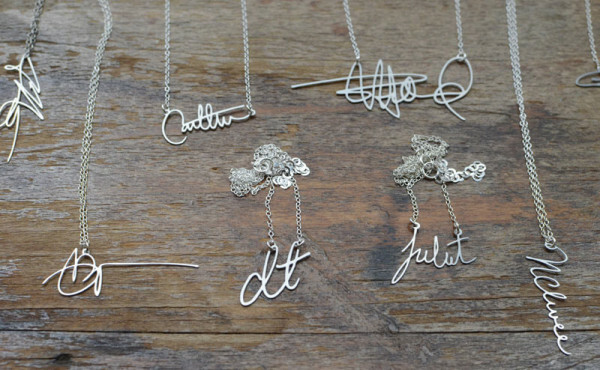 Whether you choose to wear your own John Hancock or honor a loved one by wearing theirs, these necklaces are as personal as it gets. The Signature Necklace is available in stainless steel and in silver or gold dipped here.